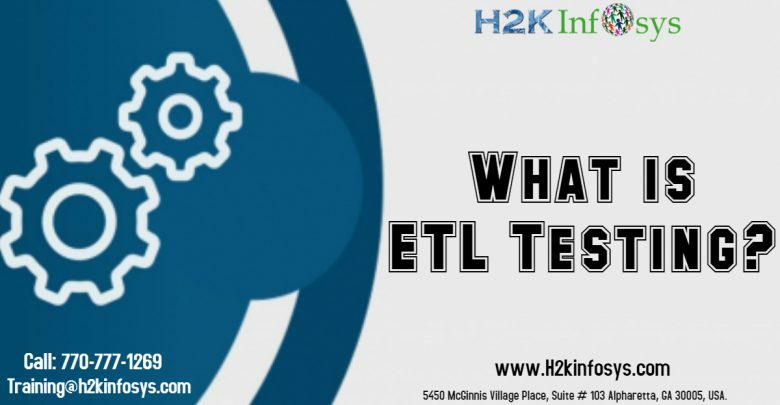 ETL testing is a process done to ensure that the data is properly loaded from source to destination after the business is transformed accurately. ETL testing involves the verification of data at various middle stages that are being used between source and destination. Data warehouse is a huge collection of information from different sources. This information can be used for decision making and planning. 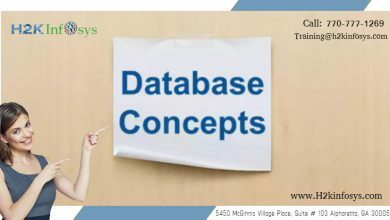 It is a kind of database which is designed for querying, analysis and transaction processing. It helps the company or any organisation to consolidate data from several sources and separates analysis workload from transaction workload. Data is turned in to high quality information to meet the enterprise documenting requirements for all levels of users. It is the process of how data is loaded from different sources to data warehouse. It stands for Extract-Transform-Load. 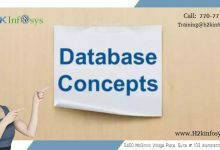 Data is extracted from the OLTP database and transformed to match the data warehouse schema and it is been loaded into the data warehouse database. For Example if there is a company it has many departments like Sales, Marketing and HR department. Each department have maintained the data of Employee separately. Some departments will store employee information by the employee’s name and some of the departments will store employee’s information by employee-Id. If they want to check the employee’s history then it will be tedious job. The solution is to use the data warehouse to store information from different sources in a uniform structure by ETL. ETL can transform dissimilar data into uniform structure. Production validating testing: This type of testing is done to data as it is moving to production systems. To support your business decision, the data in the production systems should be in the correct order. Data validation option ETL testing automation and management capabilities to confirm that the production systems does not compromised by the data. Metadata Testing: It includes testing of data type, data length, constraint of data. Data completeness testing: data completeness testing is done to assure that the data is loaded in target from the source. Some tests that run are compare and validate counts. Data Accuracy testing: This testing is done to ensure that the data is accurately loaded and transformed as expected. Data Transformation testing: It verifies the data is correctly transformed according to the business availabilities. What are advantages of ETL Testing? What are the types of ETL Testing? What is exit criteria of testing? / When to stop testing? When do we start testing? / What is the entry criteria for the testing?